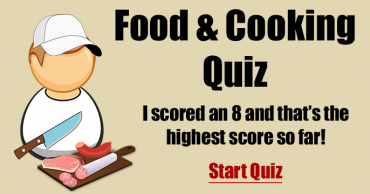 Show that you know everything about food and score a perfect 10! 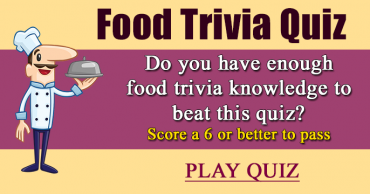 From which part of the plant is horseradish made? 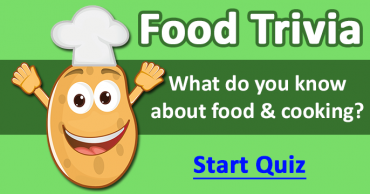 The food pierogi comes from what country? Tequila, grenadine and orange juice make up what drink? Where is Corona beer's home country? 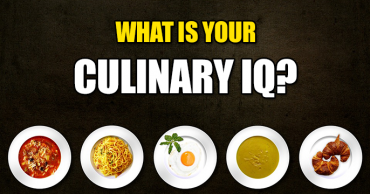 What type of cuisine offers Dim Sum? Which flower yields the spice saffron? What is the Brazilian word for breakfast? If you ordered "Sansho" in a Japanese restaurant, what would you get served? 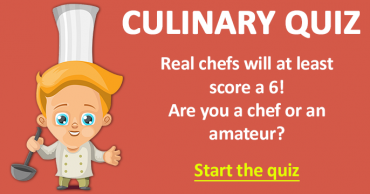 Culinary Quiz – Are you a chef or an amateur?